Mobile devices are powering data collection like never before, with device manufacturers continuously rolling out new features and capabilities. On the smartphone and tablet business application front, mobile solutions like ProntoForms are also perennially developing, regularly churning out SaaS product updates and upgrades. This mix of device and App has opened up a world of data management possibilities. 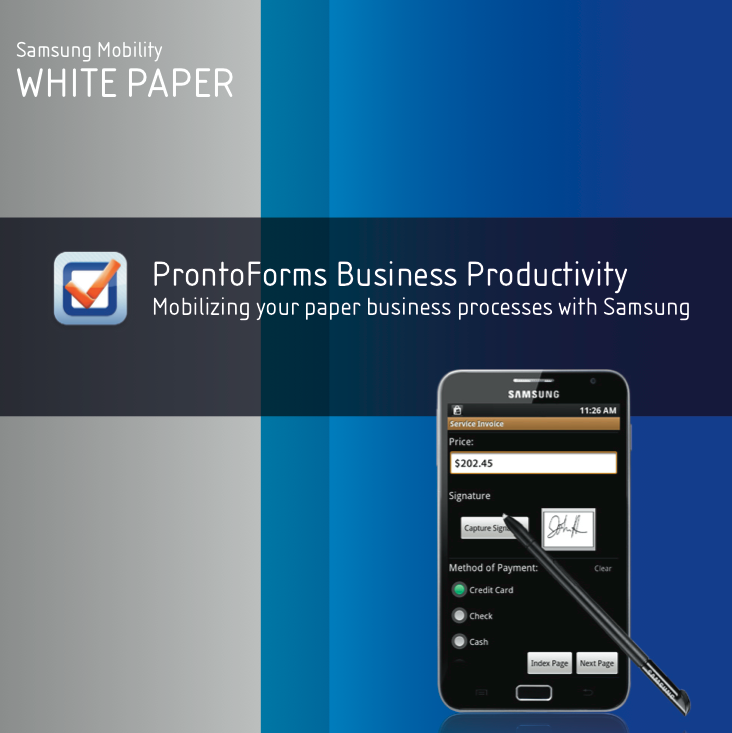 As a leading (Frost and Sullivan winner) mobile form solution with over 2,500 business customers deployed, ProntoForms realized long ago that it’s not just about collecting mobile data quickly and easily in the field. It’s also about data management once information has been collected. Where and who do I send the data to? What formats can I extract this data in? How do I dig deeper and gain more insight from this data? So while some digital form solutions will market the ease with which data can be collected, they aren’t always offering complete and versatile data management options as well. In terms of the ProntoForms data management following its collection on mobile devices, we offer the most data connectivity options in the industry. It’s about giving field users fast access to instantly send collected data to destinations such as Amazon S3, Office 365 and SharePoint, Google Drive, Dropbox, Box, and much, much more. In addition, the ProntoForms REST API facilitates full data integration with any back office system (ex. SAP, Oracle). 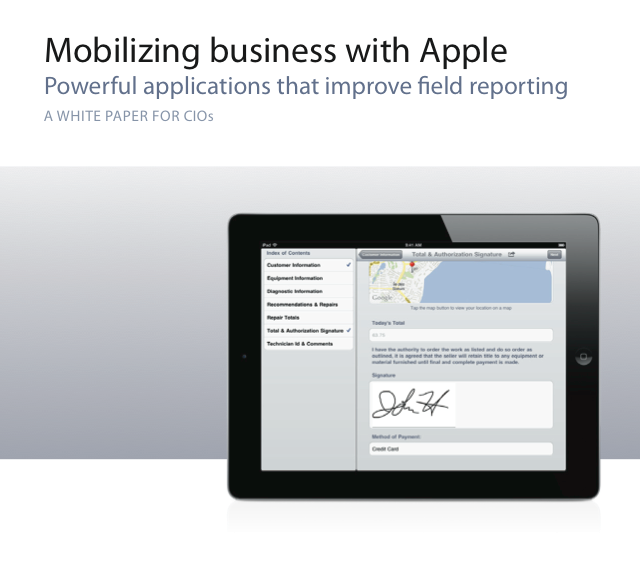 In short, this allows a business to truly integrate mobile form data with your business. 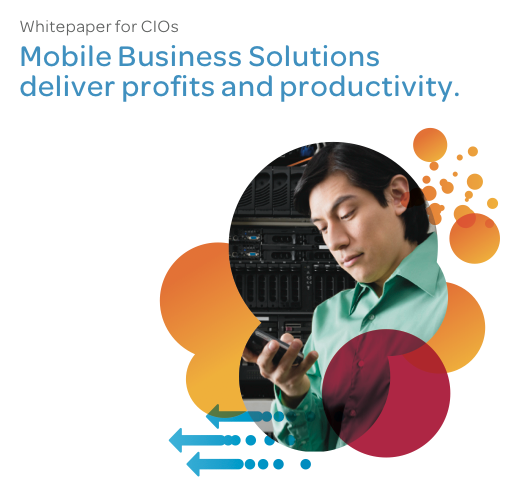 Finally, it isn’t enough to simply integrate collected mobile data with a business. What about making sense of all of this data and having the ability to extract key insights and opportunities, not to mention be able to forecast potential challenges. This is where ProntoForms Analytics can help. A must for large enterprises with many field users, ProntoForms Analytics is a powerful cloud based Business Intelligence tool that can greatly impact data management and an organization’s understanding of its business processes. From revealing lucrative business trends and truths to ensuring compliance and auditability, ProntoForms Analytics can be a real game-changer for an enterprise. Indeed, data management has come a long way in the last few years. For our part, ProntoForms is proud to be leading the charge in helping businesses harness every single number and piece of data for the organizational greater good – and the bottom line.